Unai Emery has claimed that Arsenal were “in decline” when he joined the club over the summer (via Goal.com). Anyone who has watched Arsenal this season will have observed that they have improved since last season. The new signings have helped but it feels as if the biggest influence has been from new head coach Unai Emery who has seemingly reinvigorated some of the players. 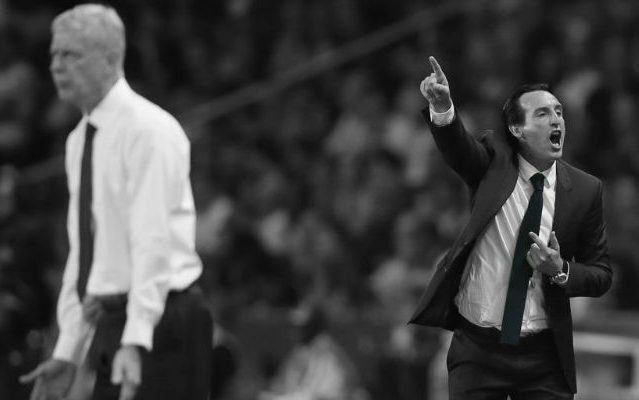 The Gunners have improved in many areas but especially defensively and now, Emery has revealed the challenge he faced when entering the club. “Before Wenger came, Arsenal celebrated 1-0 and were based on defensive solidity,” Emery told Marca. “With Arsene, joy came from attacking, with players of good standing. And the perfect combination was the Invincibles [of 2003-04]. “But over time, only technical quality and offensive freedom were taken care of, losing the defensive structure. “What I want is to unite both essences and be more competitive. Arsenal was in decline. We had to stop it and start climbing. “I want to make a team that knows how to play with spaces, to be able to counter-attack, or without space, look for how to generate it. “We are trying to create an idea, a style, be competitive. The former PSG boss was asked if he spoke to Wenger prior to taking the job and said: “Not about the team. I met once with him, and little else. 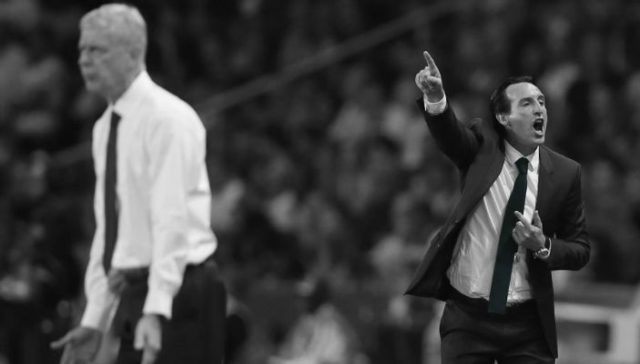 It’s a fascinating series of quotes from Unai Emery. The Spaniard is very frank about the problems Arsenal faced last season and the steps he has taken to turn things around.